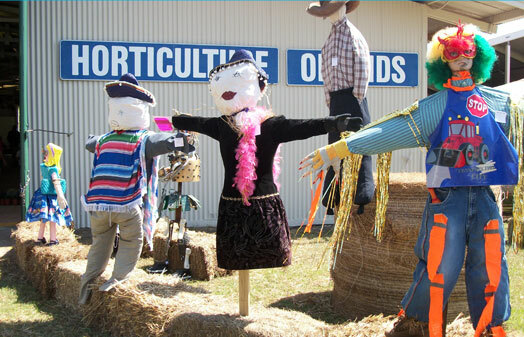 Set on 22 hectares of landscaped tropical ground 12km from the heart of the city, the Darwin showgrounds and Exhibition Centre is the ideal venue for a variety of exhibitions and functions and community events. Featuring main road frontage on the Stuart Highway, the Darwin showground and Exhibition Centre provide premium signage location for all events advertising. 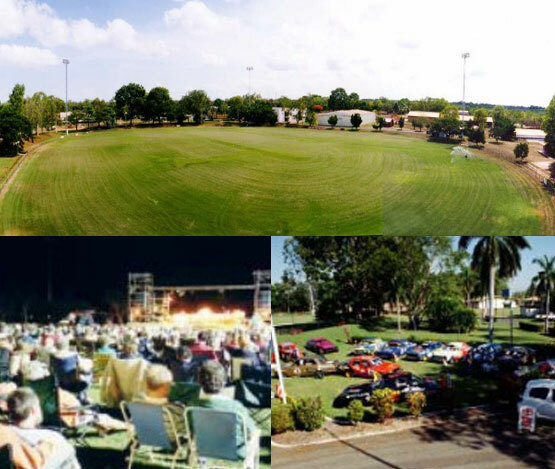 The showgrounds has hosted outdoor concerts and special events in an area that can accommodate up to 10,000 people. Enjoy an attractive, tropical environment where shady canopies of trees surround the main oval, permitting fleeting glimpses of the Darwin Harbour. The buildings and the main oval offer the basic facilities and comfort required for a wide range of uses. Only 12kms from the City Centre the Darwin Showgrounds is ideally located and is central to the City, Palmerston and surrounding areas. The largest building on site is fully airconditioned. The ground floor space totals 1752sqm, with the mezzanine level adding another 822sqm of useable concrete floor space. The ground floor roller door and a vehicle ramp to the mezzanine level allows easy access for setting up and loading. A small air conditioned meeting room for approx 20 people is also located on the first floor. The ideal venue to cater for sit down dinners with a capacity of up to 1000 people. The perfect venue to hold your special event. This excellent large feature oval measures 175 metres by 145 metres. It has been well maintained and boasts an excellent surface. Shady seating mounds border the oval which may be supplemented by portable grandstands. Full or half lighting is available. An announcing stand is located at the southwest end of the oval. This Oval provides a unique setting for any event large or small. Bordering the Oval is the Members’ Bar: This bar enclosure is the largest of the bars located on the grounds with a large cold room, separate canteen with kitchen facilities, change rooms with toilets and shower facilities. It features a large fan cooled veranda overlooking the oval. The showgrounds have ample parking, access for heavy /large equipment, full lighting facilities & power, plus a number of ablution blocks, (including showers) located throughout the grounds. Sideshow alley is grassed with power available and located adjacent to the Ray Foskey Pavilion. The area is approximately 14,000sqm with an ablution block nearby. Directly off the Stuart Highway several large areas may be utilised for car parking. The grounds can be accessed directly from Stuart Highway through Tate Place, Shean and Hook Roads with an additional trade entrance off Farrell Crescent. Internal roads are paved or sealed. The caretaker’s residence is situated at the Tate Place entrance and the grounds are fully fenced. This bar enclosure is the largest of the bars located on the grounds with large cold room, separate can teen with kitchen facilities, change rooms with toilets and shower facilities. It features a large fan cooled verandah overlooking the oval. 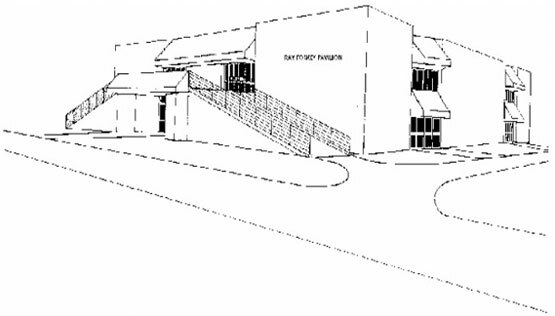 The Rotary Bar is located on McGill Avenue adjacent to Rotary Hall. This bar includes a cold room and is surrounded by a shaded grassed area with two nearby ablution blocks. The Cattlemen’s Bar is the smallest of the three bars and is located at the far end of the grounds facing the oval with an ablution block nearby.